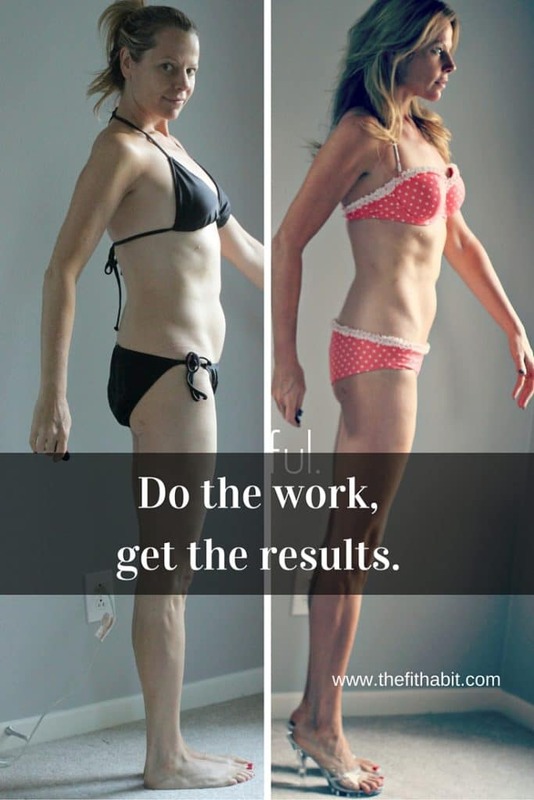 Yes, you can have a fitness transformation after 40. Here's how. There’s a new podcast episode up! 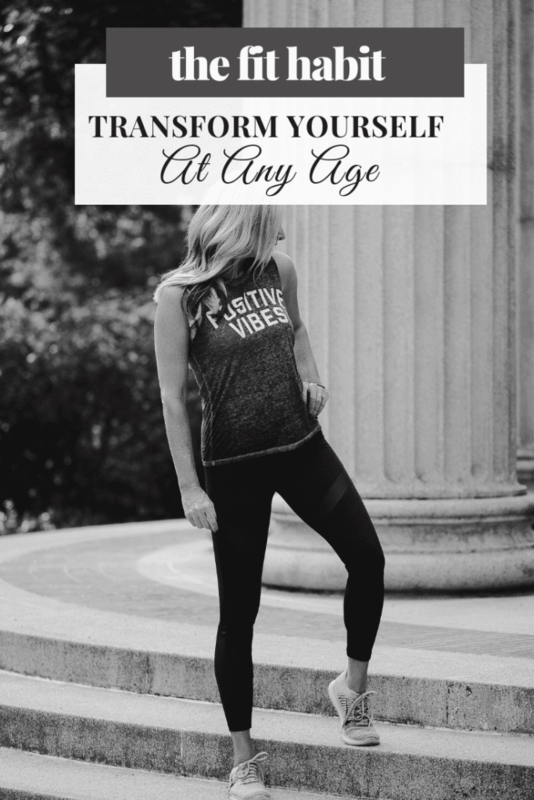 This week I’m sharing my own personal fitness transformation story in hopes that it will help you see that change is available to you. Trust me, if I can do it, so can you. 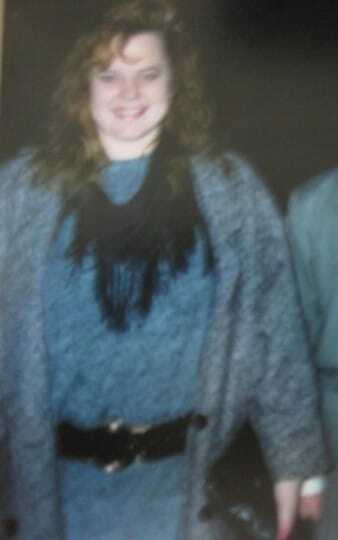 I was going through some old pictures this morning and I came across a (very blurry) image of myself at 19. I weighed about 208 Lbs at the time and I was in a pretty miserable place emotionally, too. My Fitness Transformation Story Before and after 40. I had dropped out of high school. I was bartending at a seedy roadhouse. I was dating losers. Exclusively. I’m not sure if my weight problem was a symptom of my lack of confidence and self-esteem or the other way around, but somehow I had the self-awareness at the age of 19 to change course. Now, you might say, oh great Caren, this would be an awesome message for me if I were 19, unfortunately, I’m 46. What do you have for me now? The funny thing about transformations is that they never stop happening. I did drop 80 Lbs after that first photo was taken and I kept it off for the next 25 years, but my transformation was far from over. Below was the transformation I made at 41, right after a carb-indulgent trip to Italy where I ate 392 pizzas (and loved every single one of them). Please pardon the mostly naked pictures. 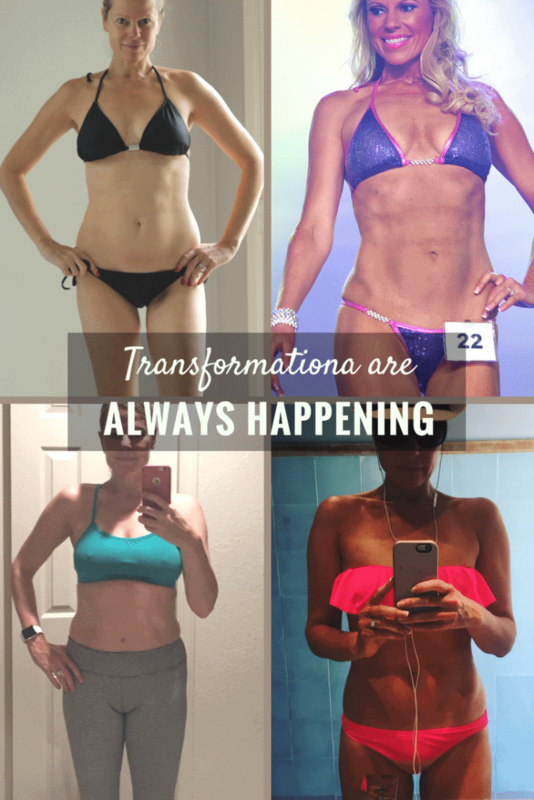 The next transformations happened in my 40s and there’s another one underway right now. I fully intend to enter my 50s with a leaner, more muscular physique than I have right now. The journey doesn’t end when you reach your goal weight. At that point, you have to work to maintain or improve muscle to fat ratio. You won’t always be in killer shape. I think this collage illustrates that leanness is fleeting. Sometimes we’re carrying a bit more weight than we want to, but that doesn’t mean it’s game over. Life happens. You just refocus and get right back on track. So if you’re feeling a little down on yourself because you’re getting older and you’ve put on a few pounds, don’t sweat it. You’re in what Seth Godin calls “the dip” and the great part is that an amazing transformation is just around the corner (if you’re willing to commit to it!). Here are a few resources to get you started. Please feel free to reach out to me if this story resonates with you. I hope it stands to prove that anything is possible, regardless of where you’re coming from. The single most important life-changing thing you can do to get lean (or accomplish any goal). 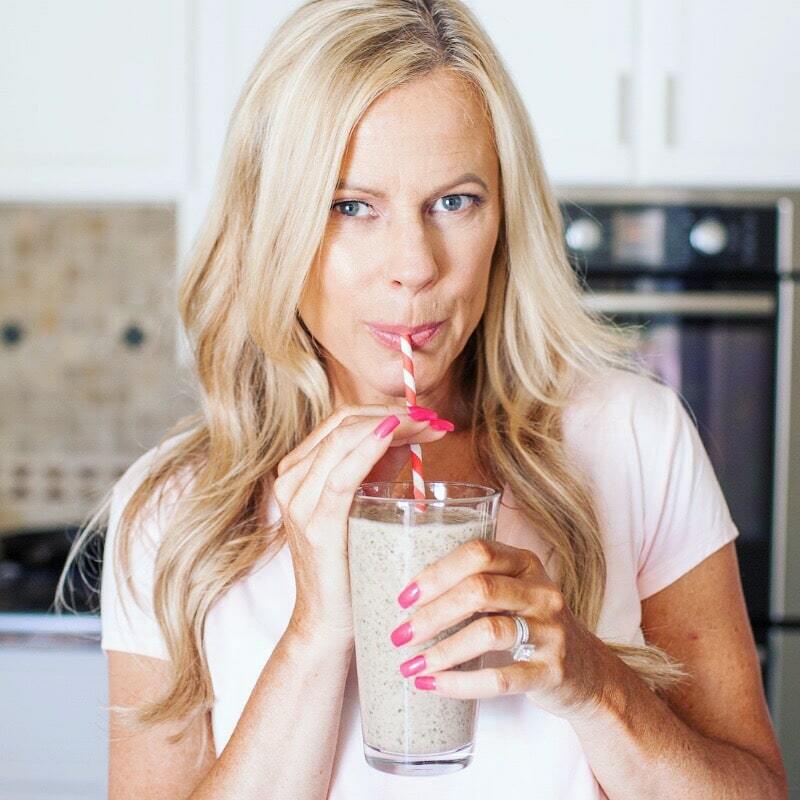 Crushing Limiting beliefs about getting fit over 40. The magic of changing slow. Your Internal Narrative Determines Who You Are – Create Your Story With Care. Link to this week’s podcast on fitness transformations at any age.